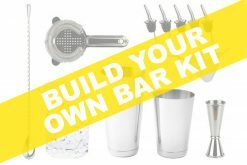 WHAT’S INCLUDED IN THE BARTENDER BASIC KIT? 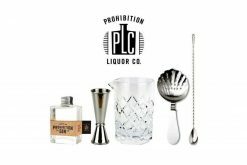 The Boston shaker consist of just 2-pieces; the stainless steel tin and glass. 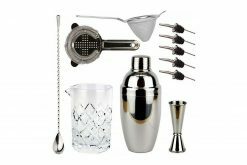 With a higher volume this is the preferable cocktail shaker for professional bartenders and avid cocktail lovers. 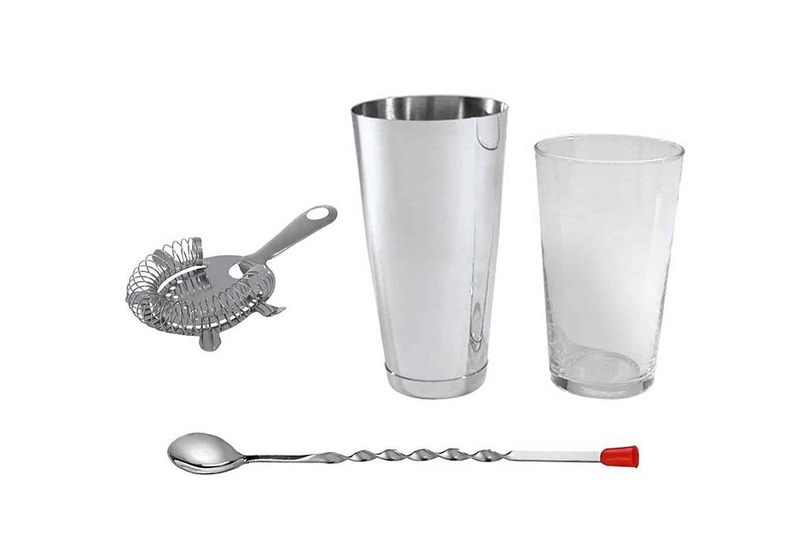 Measuring directly into the Boston glass makes it easy to see your ingredients as you prepare your cocktail. 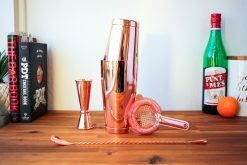 Slightly more technical as you will need to use the hawthorn strainer included to strain your cocktail. 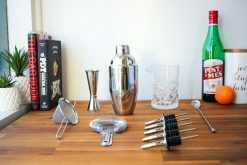 Made a bunch of delicious drinks. Everyone thought it was a fantastic party piece. 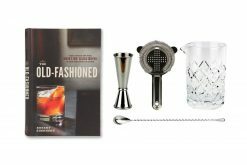 Before purchasing I read the reviews and they were all right! The shipping came super fast and the quality of the products were great. Order came fast, just as described, was emailed as soon as dispatched and received delivery updates. Will order again! 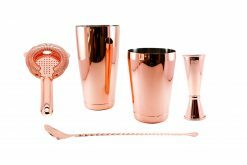 Products were great but what we were most impressed with, was the communication. Facebook and emailing was great.